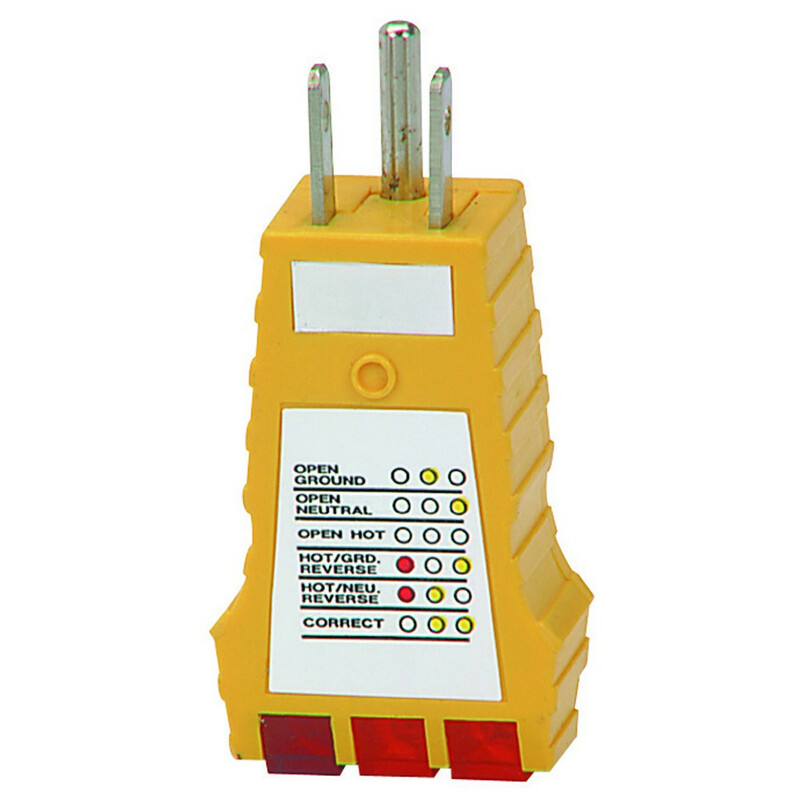 This electrical receptacle tester safely detects ungrounded lines and disconnected or interchanged neutral and hot wires! This handy receptacle tester is especially important when using hi-tech equipment such as computers, stereos and TVs. 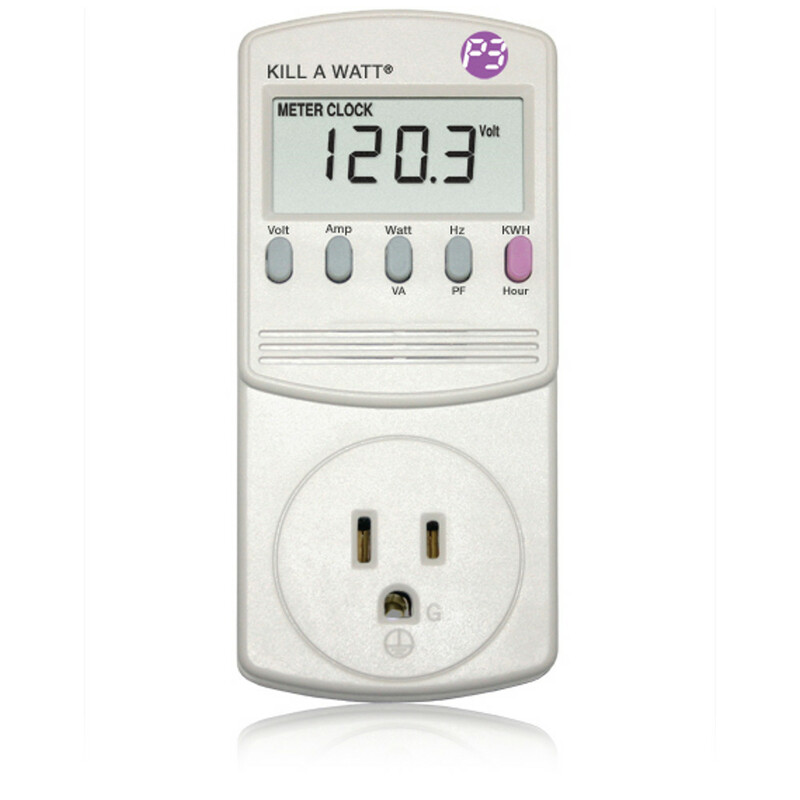 Just plug the electric receptacle tester to instantly diagnose plugs! The built-in indicators light up to tell you if the plug is safe to use so you can use your electronics with peace of mind. Detects faulty wiring in 3 wire receptacles. 6 Possible fault conditions displayed by light pattern. For use on 120V circuits.